The Collection of Harden Bayle collects—for the first time—all 25 stories of this well-regarded series from the pages of Short Stories Magazine. Never before reprinted, we’ve given it the deluxe treatment, including correspondence from author Berton E. Cook. This books is only available from altuspress.com. 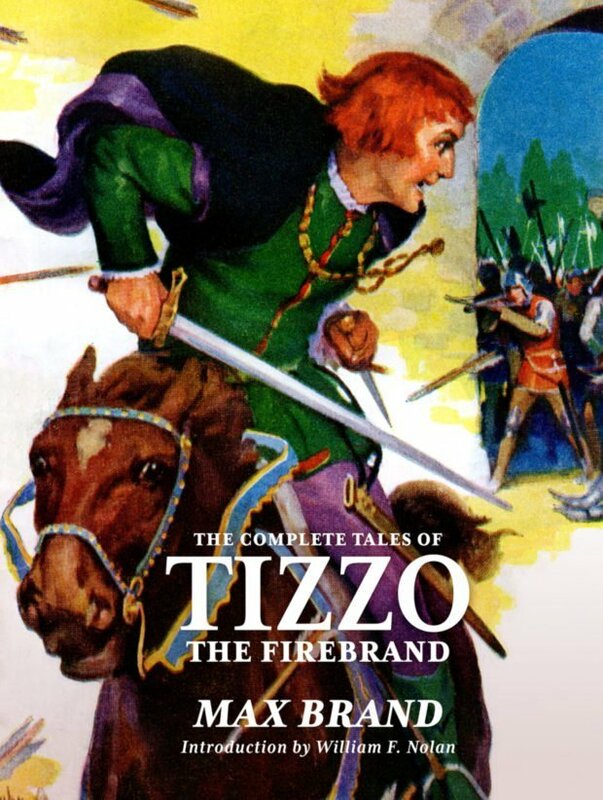 We’ve also released another new deluxe edition, The Complete Tales of Tizzo the Firebrand by Max Brand. This collects all seven stories of 16th Century Italian Renaissance swashbuckling swordsman Tizzo, including one which is believed to never have been reprinted before. This edition also includes an all-new introduction by William F. Nolan (Logan’s Run). This books is also only available from altuspress.com. 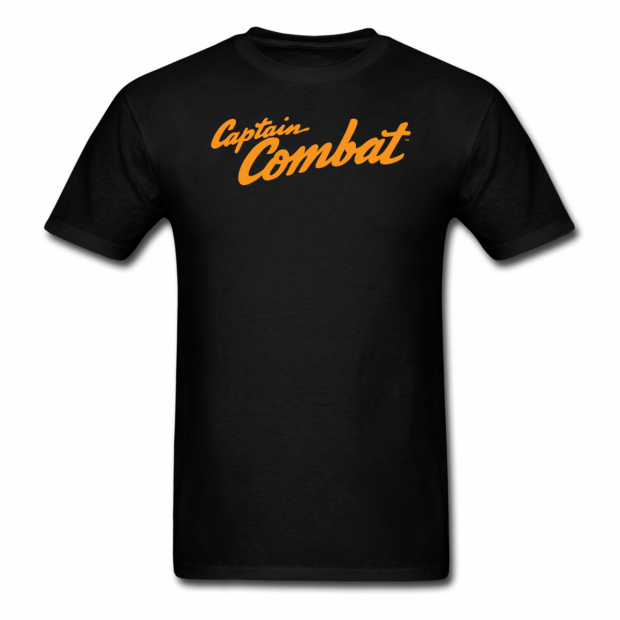 Finally, we’ve added two brand-new pulp t-shirts, each with the authentic logos from their original pulp magazines: Captain Combat and The Pecos Kid. Author Berton Ellsworth Cook (1889–1958) penned scores of stories about sea-faring life in the pages of the top pulp magazines of the 1930s & ’40s which were drawn from his own personal experiences in Downeast Maine. 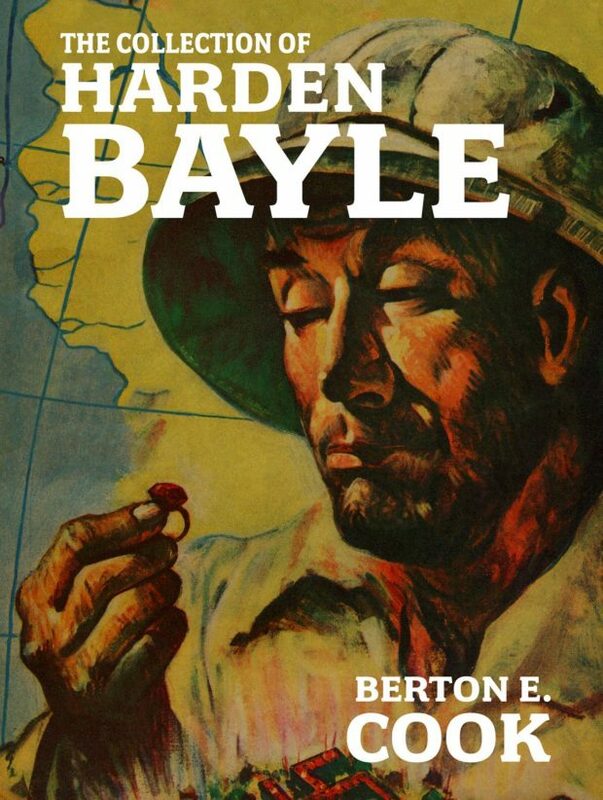 Cook’s long-running series of stories about the unique collection of an obsessive accumulator of treasures—Harden Bayle—was one of the highlights of Short Stories Magazine for over a decade. It’s a lost classic from the pulps which has never been given the attention it deserved… until now. Never before reprinted, the entire 25-story series is assembled in an oversized deluxe edition. Superstar pulpsmith Max Brand was best known for his Westerns, but his historical adventures rank among the beset stories he ever wrote. These seven stories of 16th Century Italian Renaissance swashbuckling swordsman Tizzo are tightly-plotted, action-packed adventures which were rarely equaled in quality by Brand’s contemporaries. Collected for the first time in its entirety—and in the only edition authorized by the Frederick Faust estate—are all seven Tizzo adventures, accompanied by all the original illustrations from Argosy Magazine. And this edition also includes an all-new introduction by Max Brand expert William F. Nolan (Logan’s Run). This is the authentic logo used for this classic pulp magazine from the 1940s. 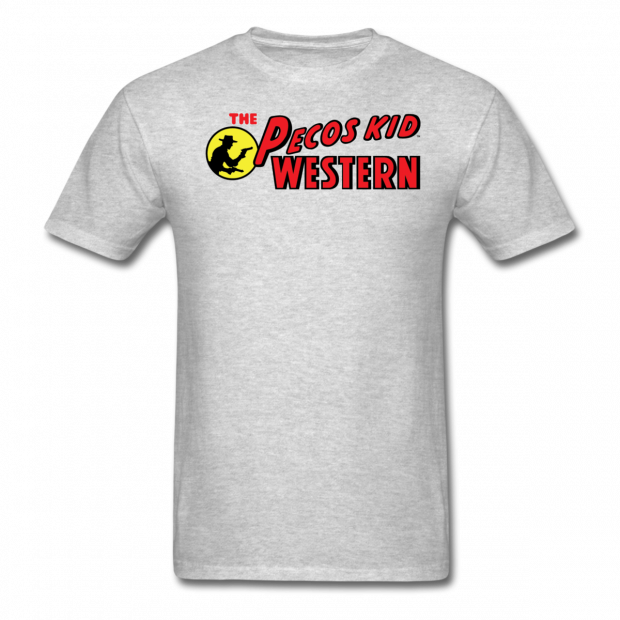 Normal fit: Classic-cut standard weight t-shirt for men, 100% pre-shrunk cotton, Brand: Gildan. Note: black fabric only. This is the authentic logo used for this classic pulp magazine from the 1950s. Normal fit: Classic-cut standard weight t-shirt for men, 100% pre-shrunk cotton, Brand: Gildan. Note: grey fabric only.